Sport Horse Nationals in Nampa ID 2016 has come and gone. 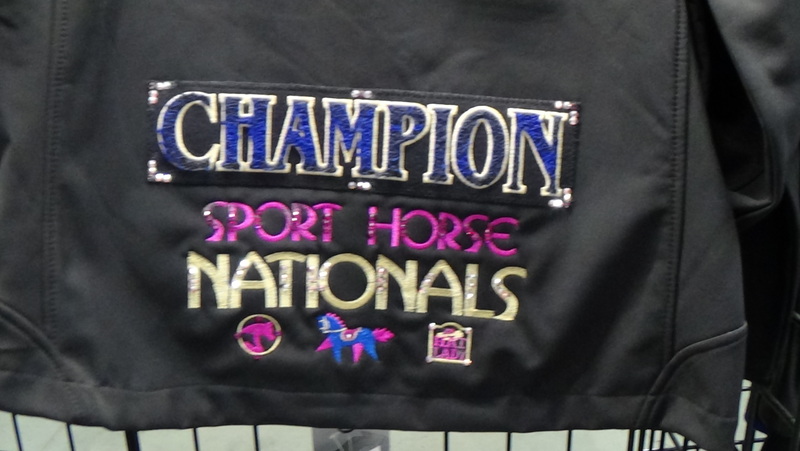 Every rider and every horse gave their best efforts and it showed, every ride was at least a top ten with several placing at Champion or Reserve (see details on results page). 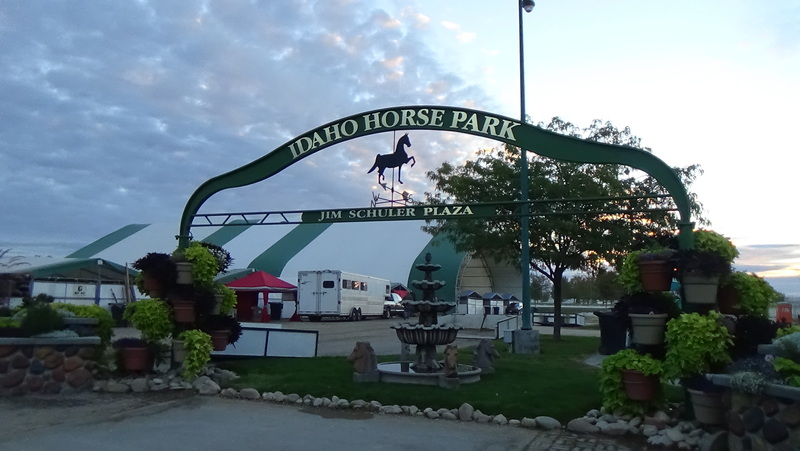 The weather mostly cooperated – only a day or so of cooler and breezy conditions but mostly sunny and comfortable. 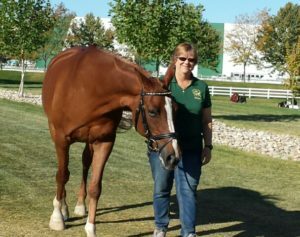 The first day of the show was the busiest – Nicki had 5 dressage rides and several green hunter/hunter hack classes mixed in. 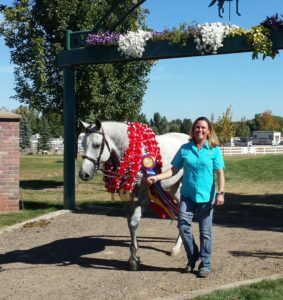 The volunteer staff at Nampa always does it’s best to accommodate ride conflicts so it came down to getting the right horse ready at the right time! 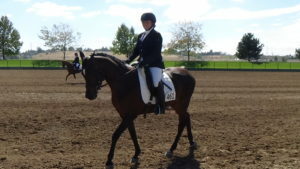 The rest of the week was a little less frantic, though Megan and Andy just squeezed in to their in-hand class after finishing their jump course – or had to run from their dressage class back to the jumper ring. 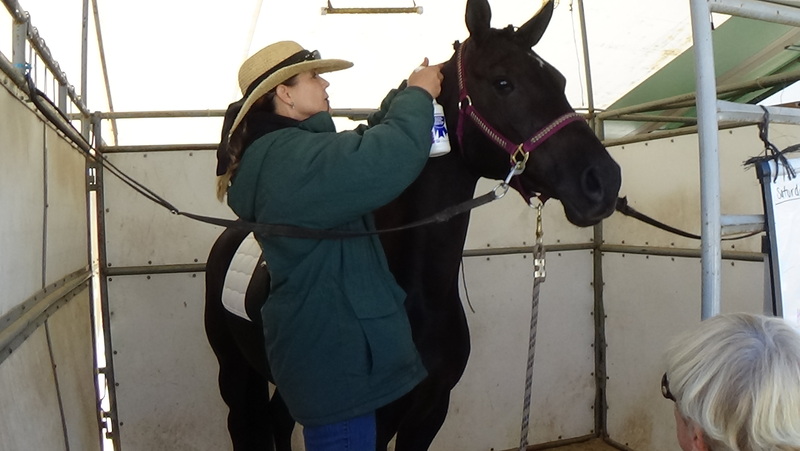 Patrice was kept busy getting Rubie prepped and ready for her open dressage class, then on to her young horse jog out, and finally her junior horse under saddle class all in the same day. Carol had the right idea: she and Mele showed the first day and then she got to relax the rest of the week! 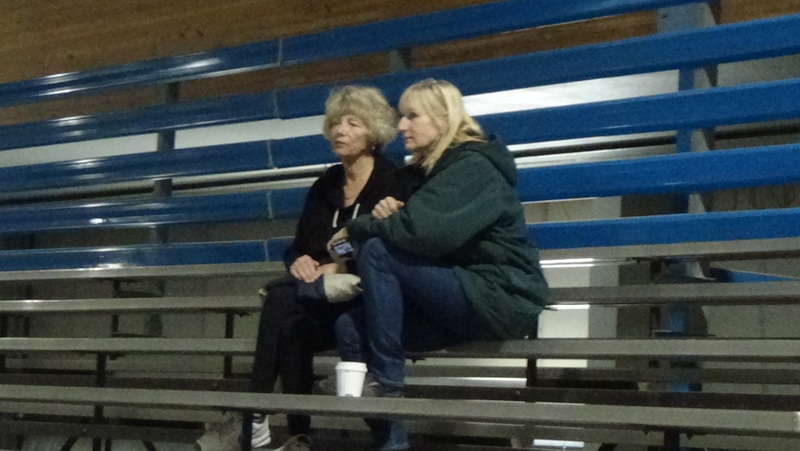 But of course she was right there helping everyone else. Kelli had 1 or 2 rides every day between Mele and Ella Me. 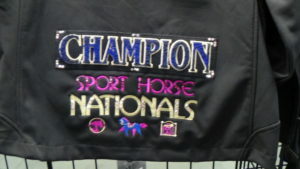 For Sox , Rubie and Elle Me it was their first SHN, but they handled it very well. 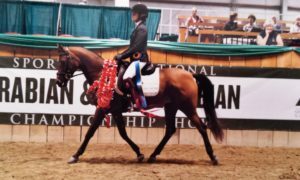 Jam and Terri rode both traditional and western training level dressage – a first for Sport Horse Nationals as this is the first time western dressage has been offered. 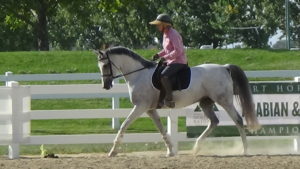 Carolyn showed Sox in-hand and did very well, then went on to ride a dressage test on Jam. Nicki rode Sox , Flash, Mio and Buggs in 1st, 2nd, 3rd and Grand Prix tests respectively. 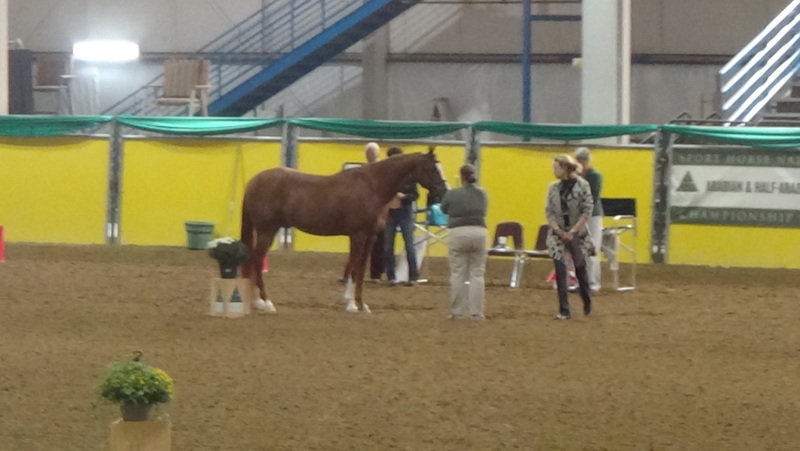 It’s pretty amazing to remember all those different tests (besides the young horse test too!) 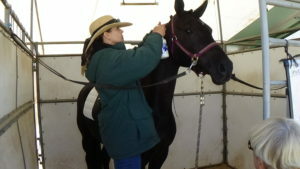 All of this activity was facilitated by some great helpers: Pat and Dwight rotated horses through the wash rack and fixed tires, Lynn braided everything in sight and her braids got even more beautiful by the end of the week. Lolly became chauffeur a’la golf cart and an extra pair of hands whenever ones were needed. Mike Kitchen became the go-to guy to hold a horse, he’s taller than most of them and they don’t argue with him. Everyone enjoyed the participants ‘baked potato party’ Wednesday evening, and the progressive barn party on Thursday, hat doesn’t mean we didn’t have time for lots of pizza and red wine – it wouldn’t be a horse show without them. 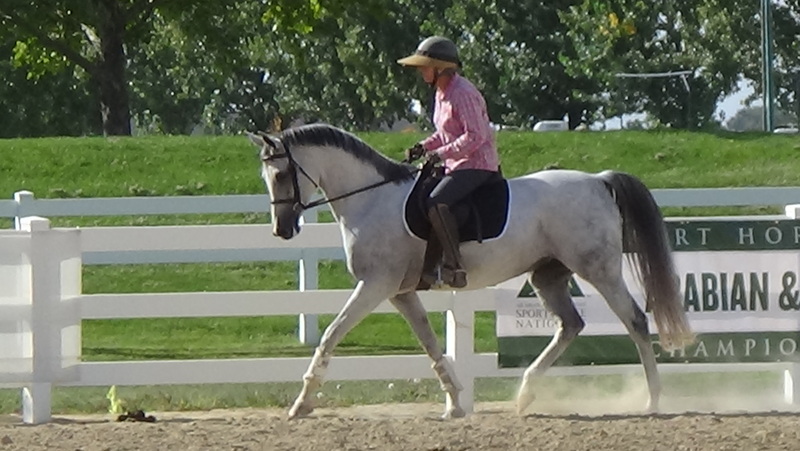 Now, we go back to work and see what we can improve for the next Sport Horse Nationals!